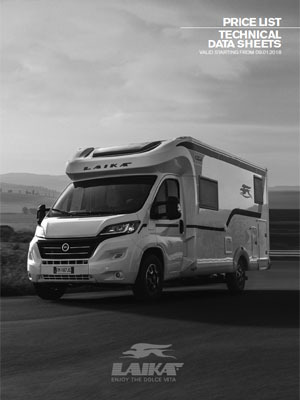 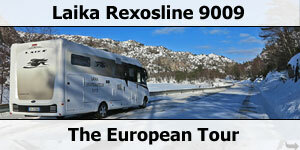 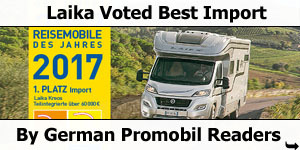 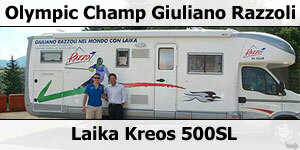 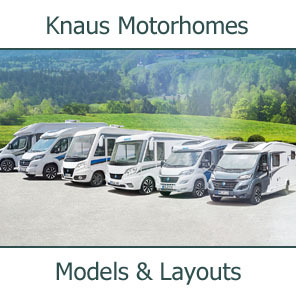 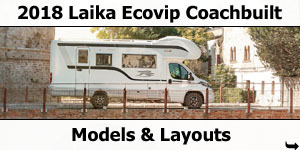 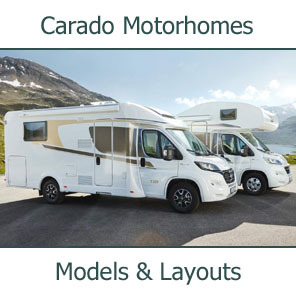 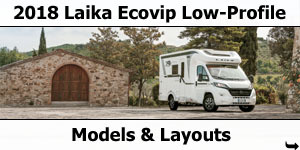 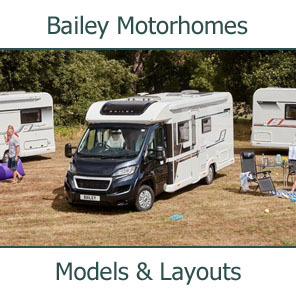 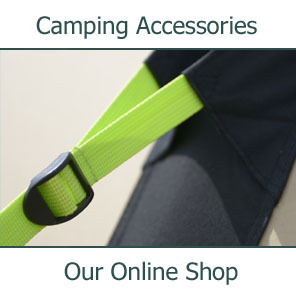 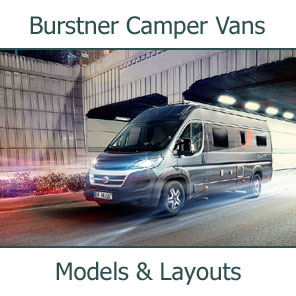 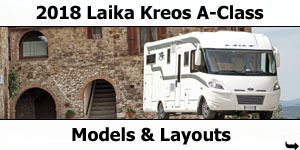 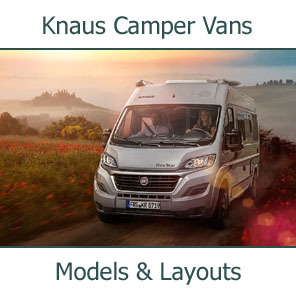 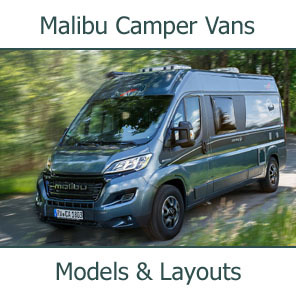 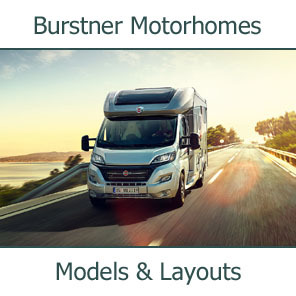 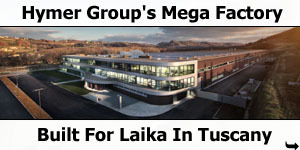 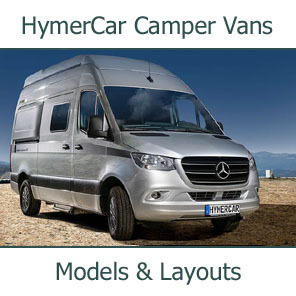 It is important that your Laika Motorhome is regularly inspected and serviced. 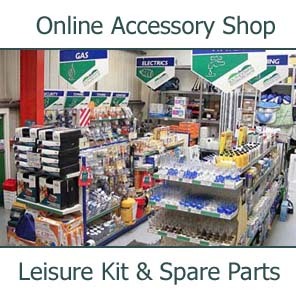 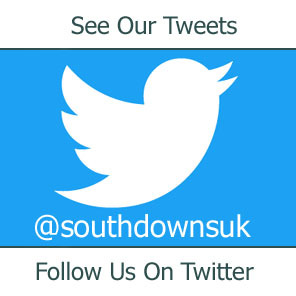 Not only is this a condition of your warranty but it ensures you vehicle is kept in the best possible condition as any issues can be dealt with before they become a problem. 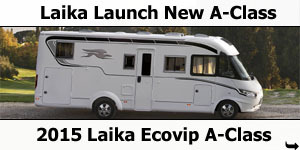 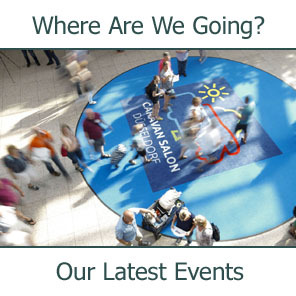 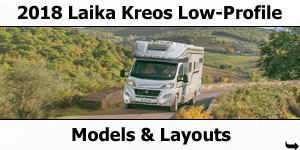 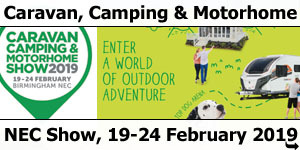 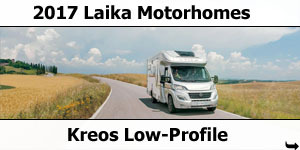 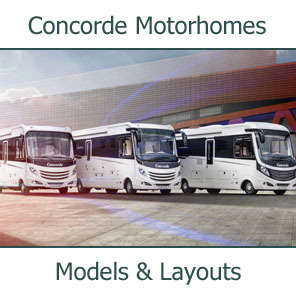 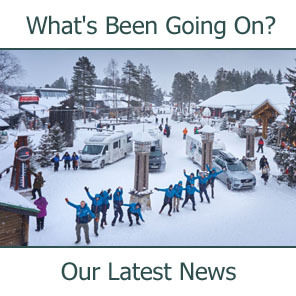 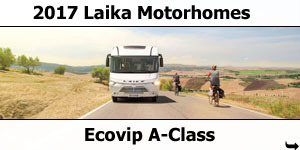 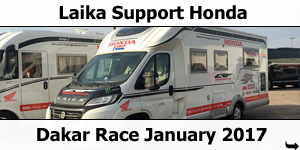 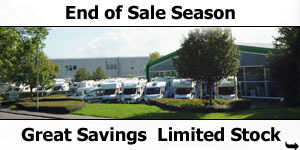 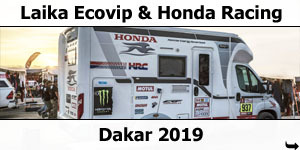 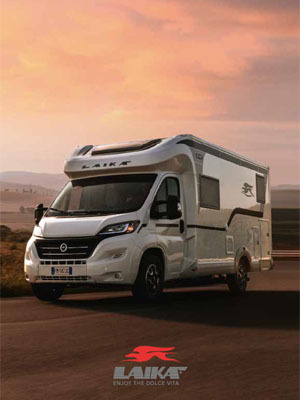 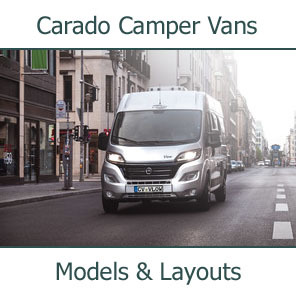 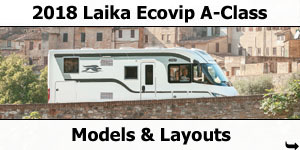 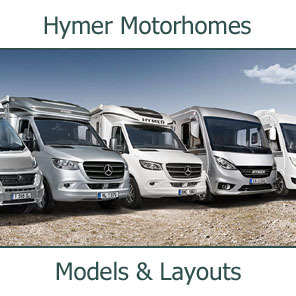 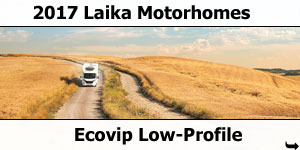 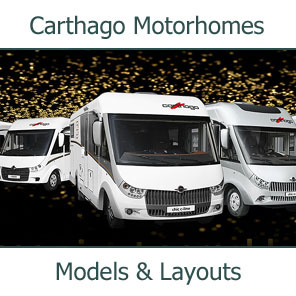 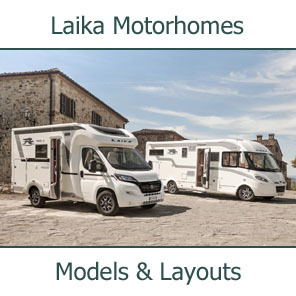 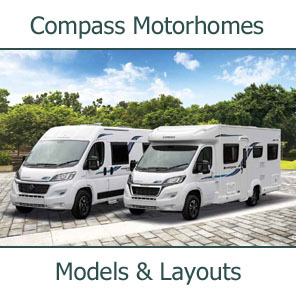 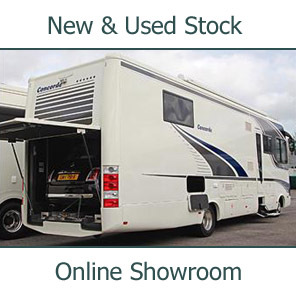 For Laika motorhomes registered after 1st September 2004 the following schedule applies. 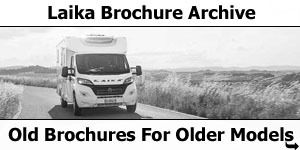 For older vehicles please see the notes at the bottom of the page.